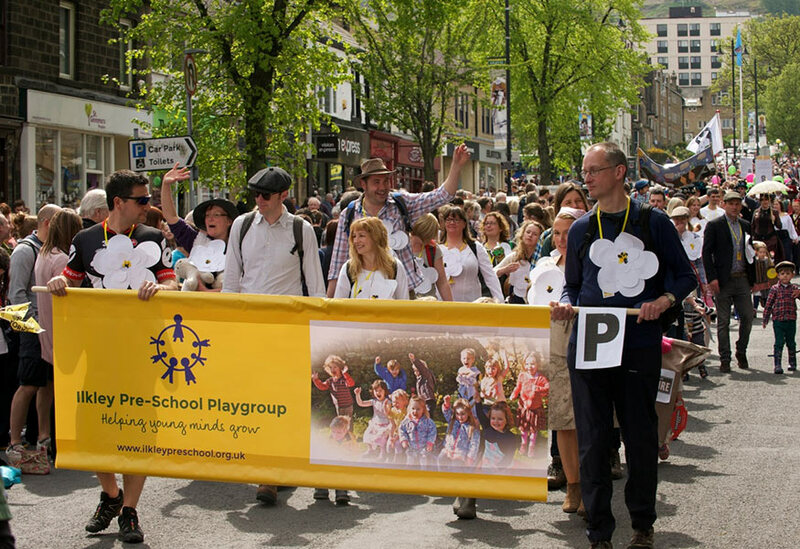 Ilkley Pre-school is a charity and a service to the community. As such it relies upon the support and generosity of its parents and carers. Unlike a commercial business, any profits made are put straight back into the pre-school. 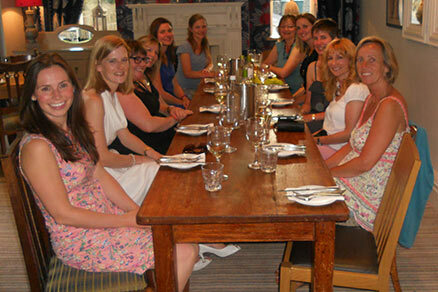 In September 2014 the Pre-school became a Charitable Incorporated Organisation (‘CIO’) which requires a number of parents and staff to act as trustees and help to run the pre-school together. Gain experience and put your own skills to good use. We have the dedicated posts of Chair and Treasurer, whilst help with Fundraising and Marketing is constantly needed, and often shared amongst those who are willing to help out. Meetings are held once per half-term. If you would like to get involved, you really can make a difference and help ensure that Ilkley Pre-school Playgroup continues to offer the best in education and play for you child! Our Registered Charity Number is: 1155808.